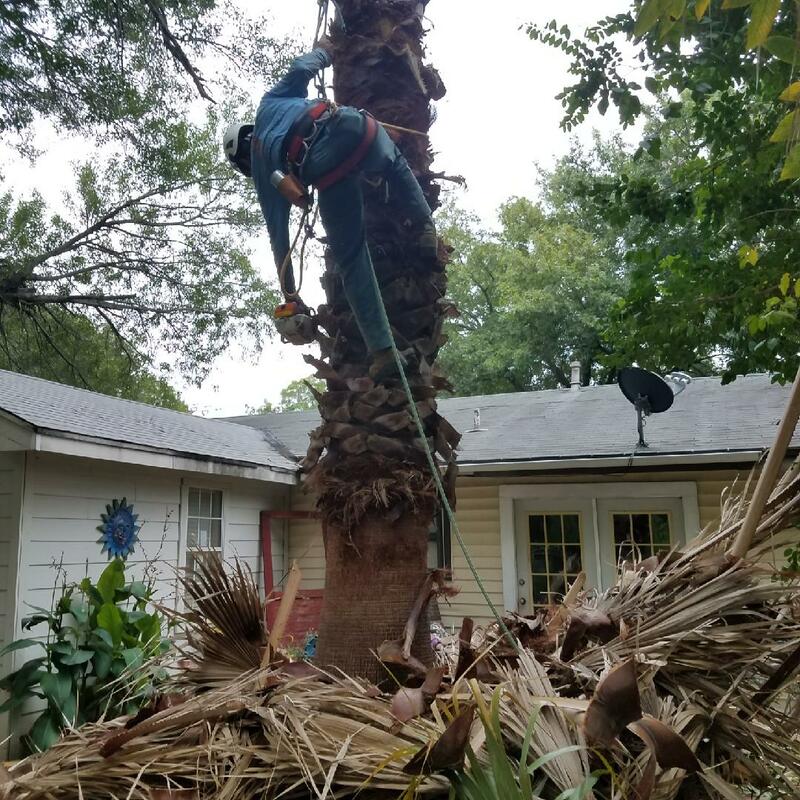 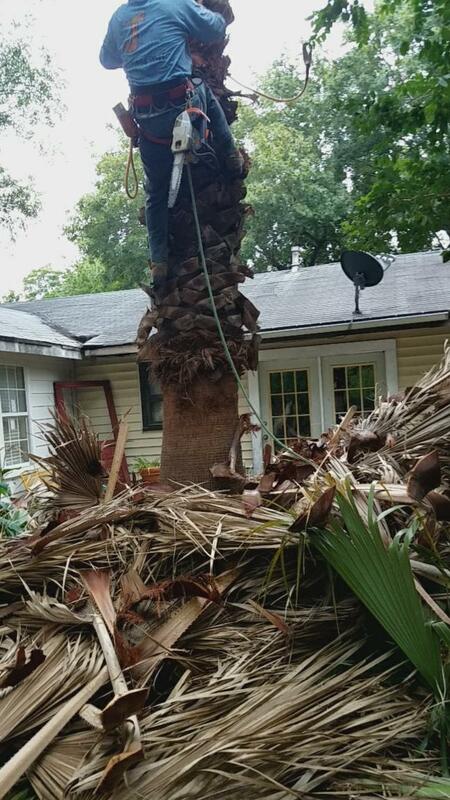 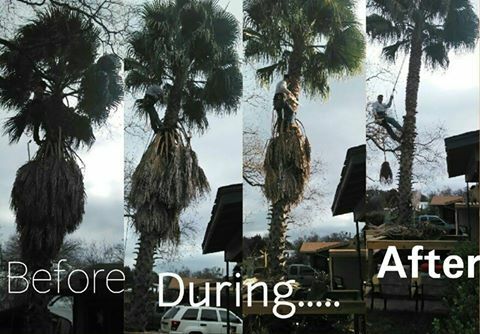 We do palm trees as well. 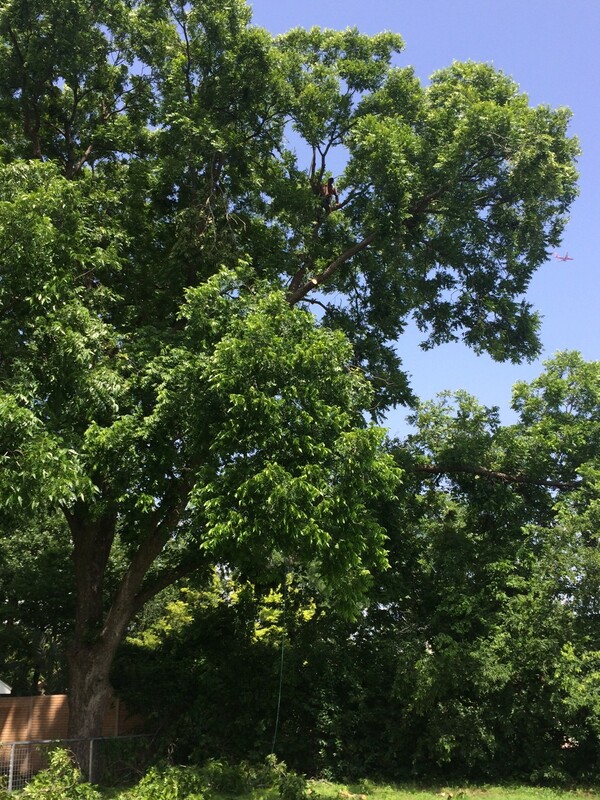 Do you See him? 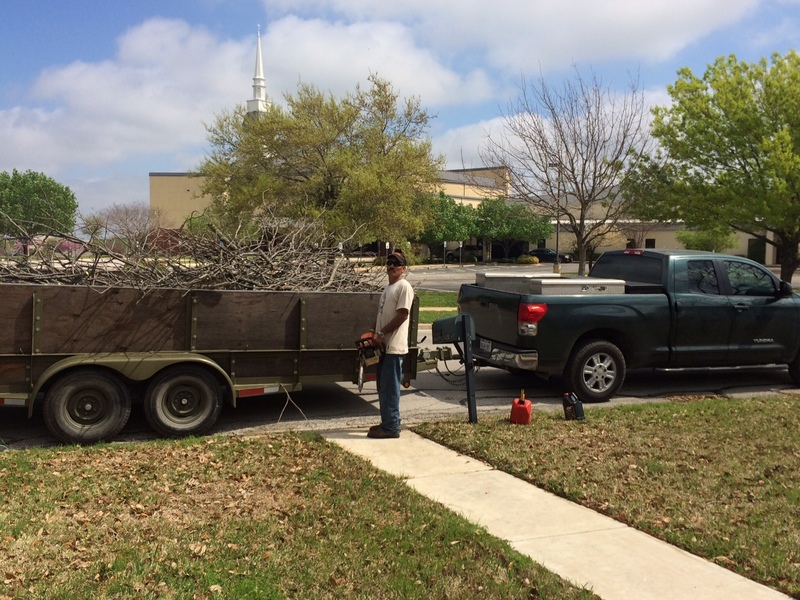 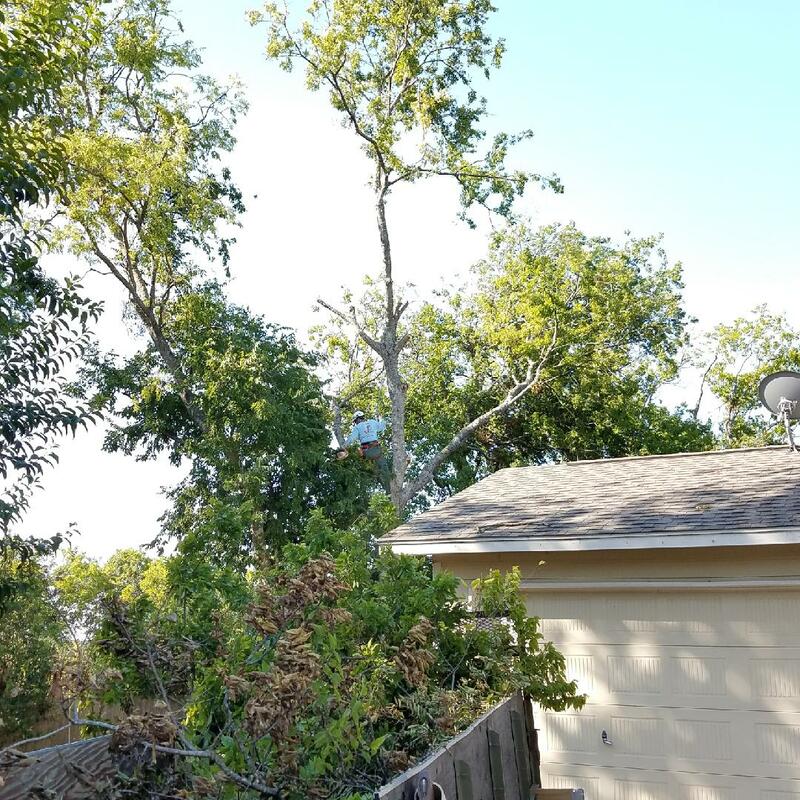 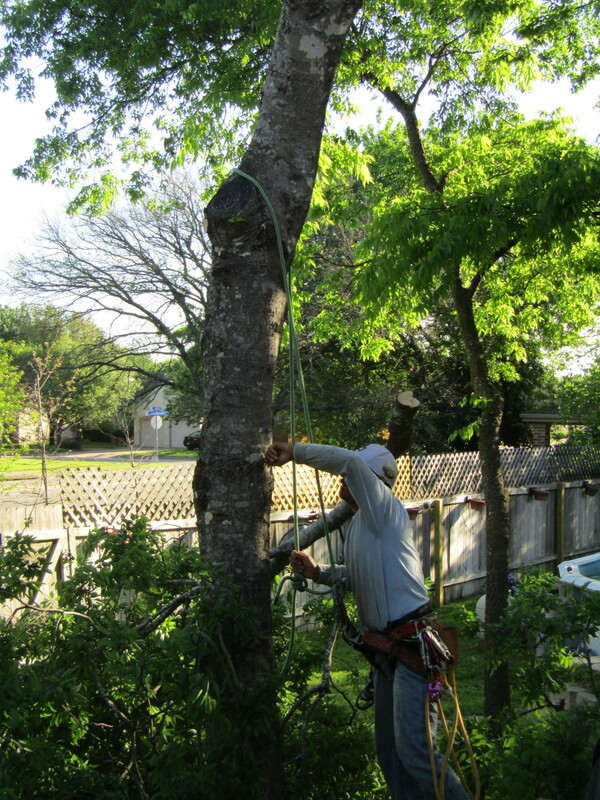 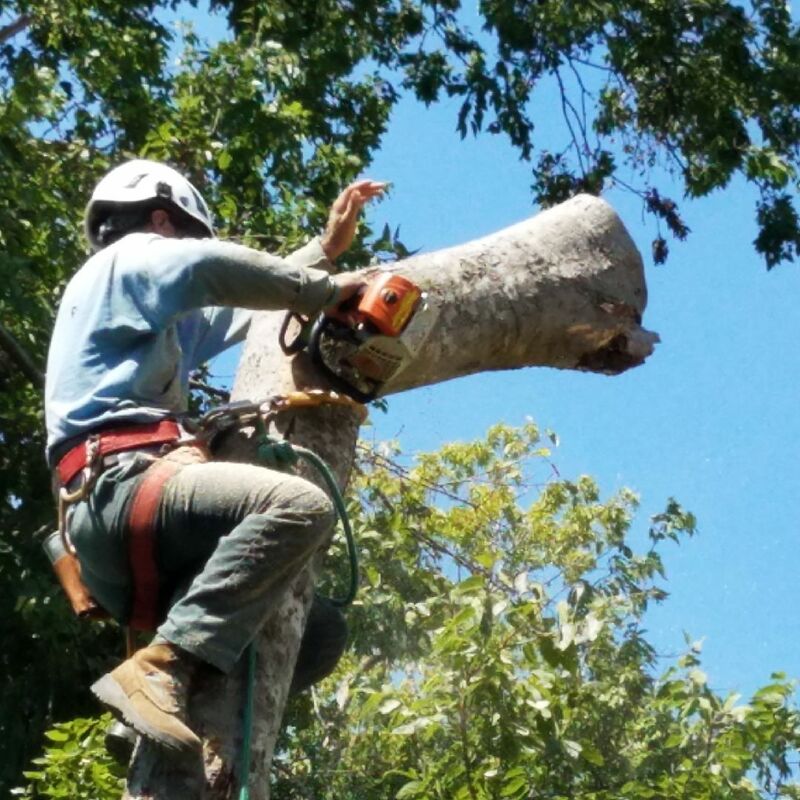 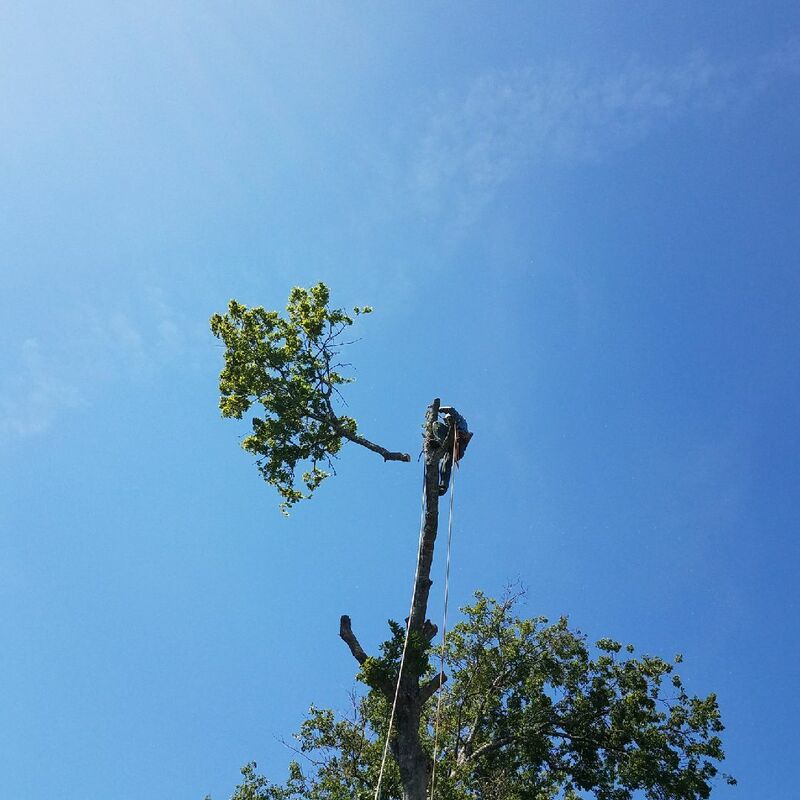 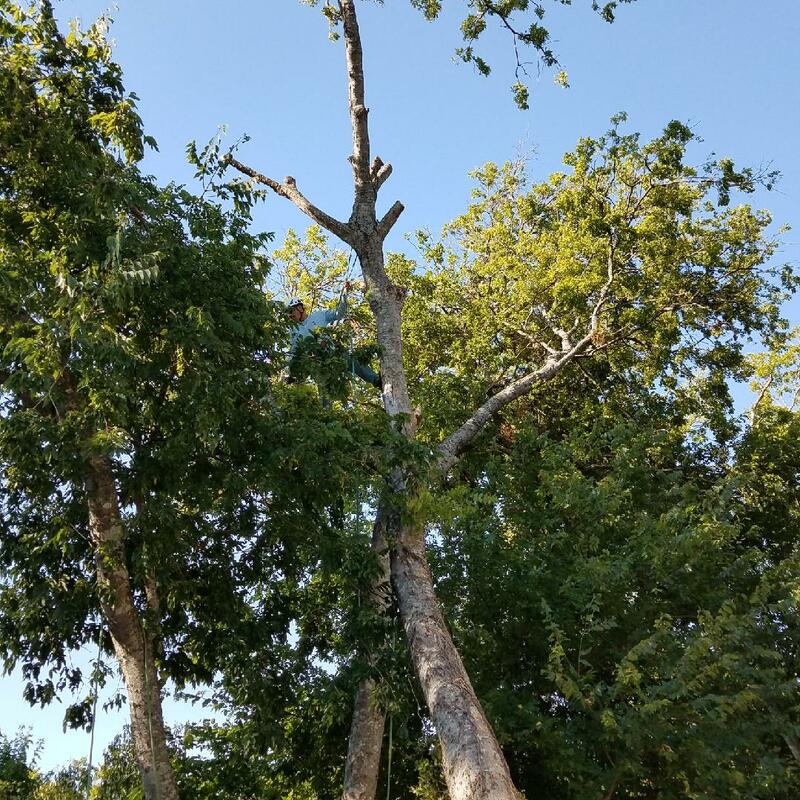 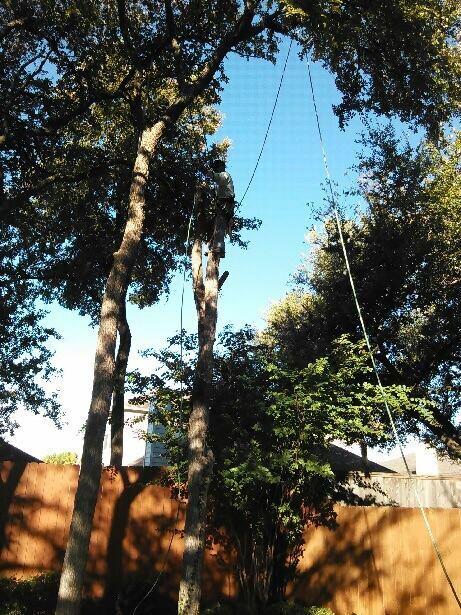 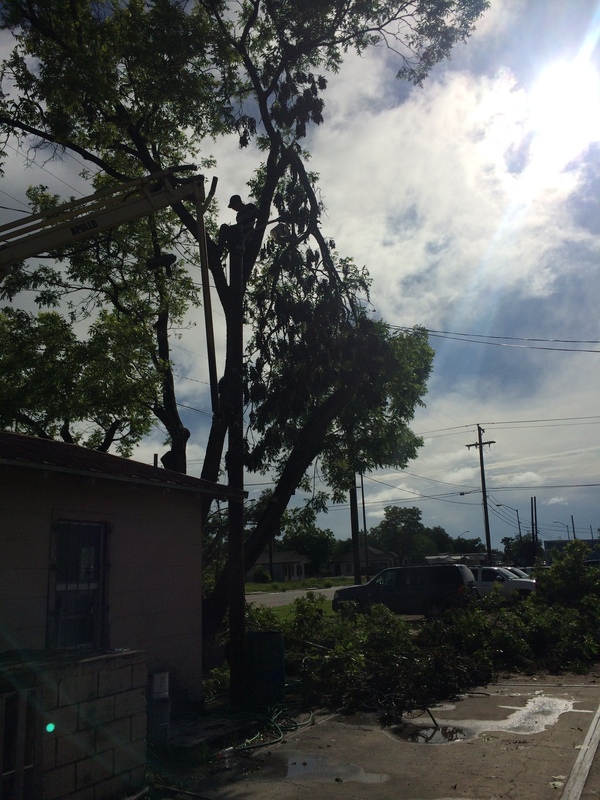 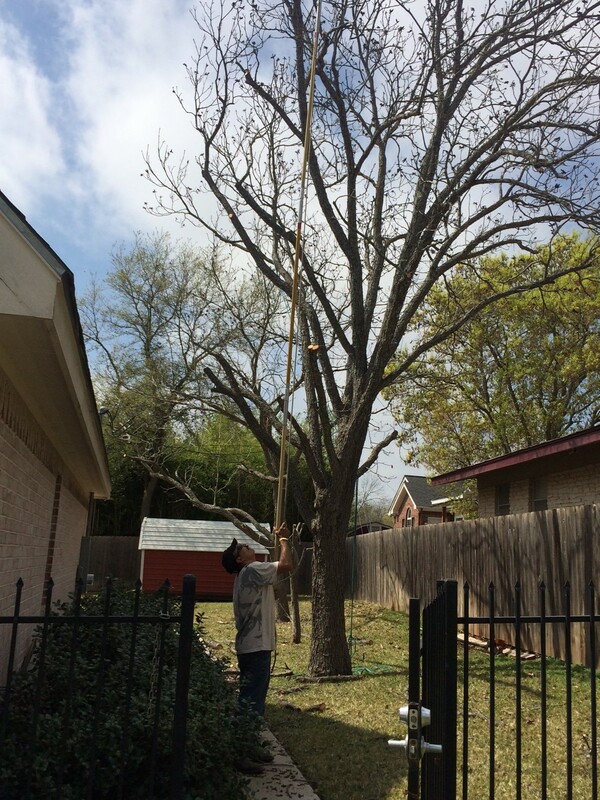 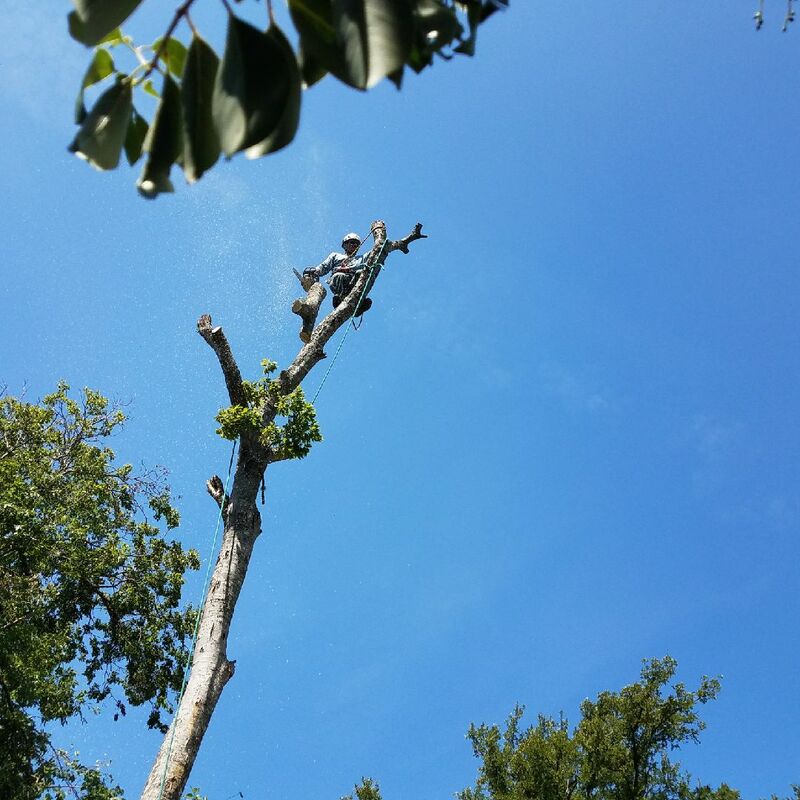 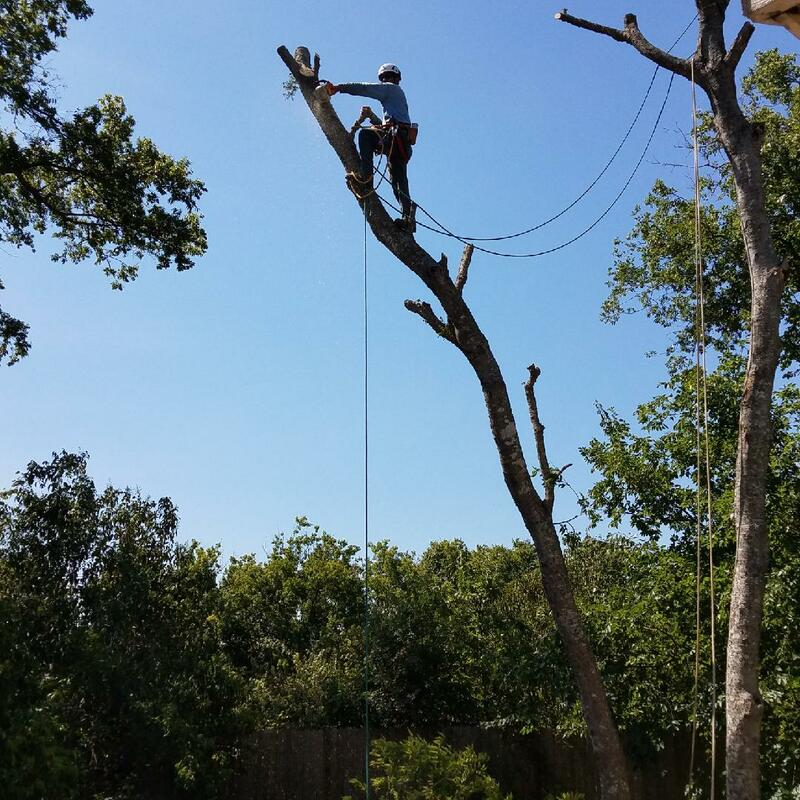 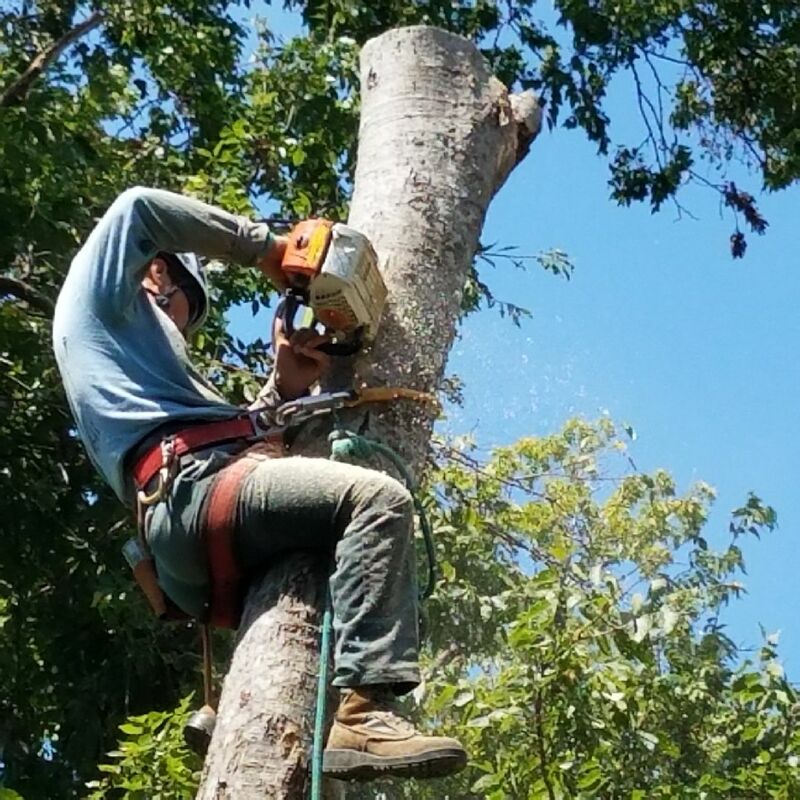 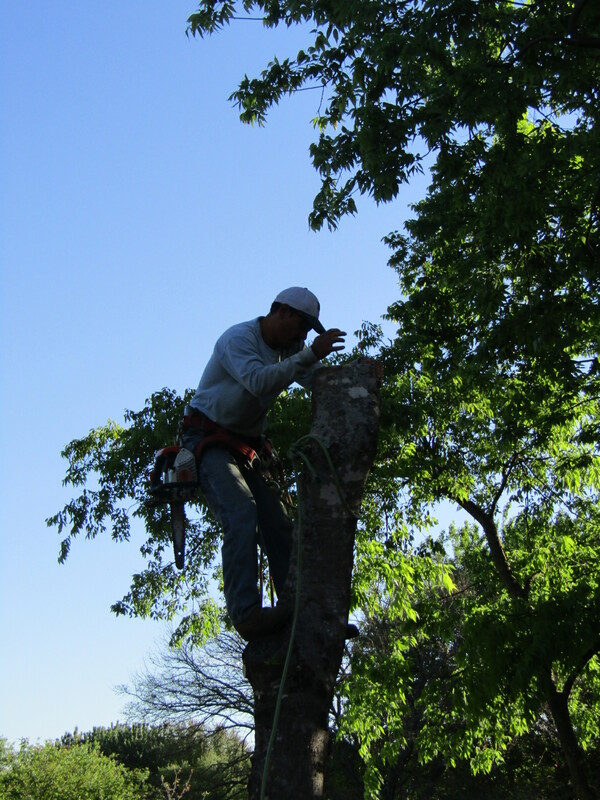 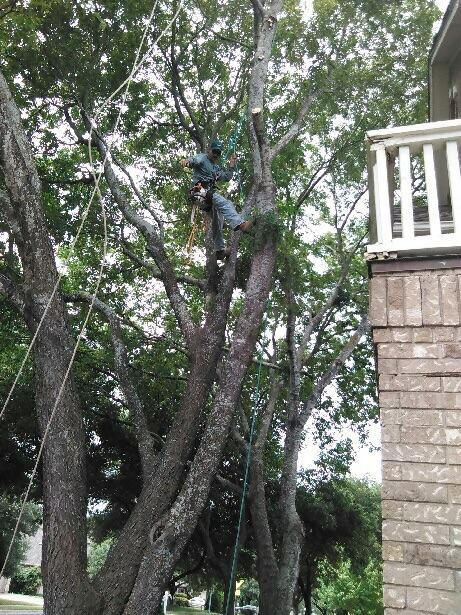 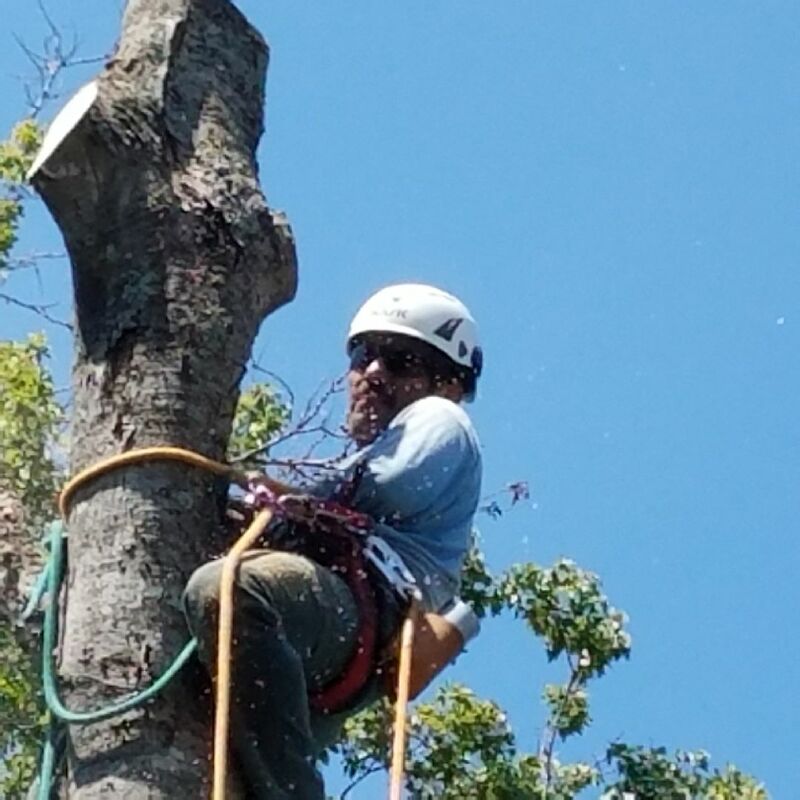 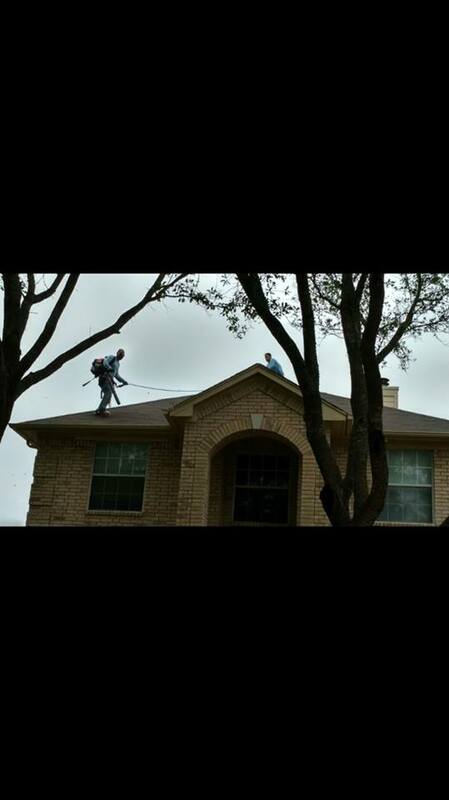 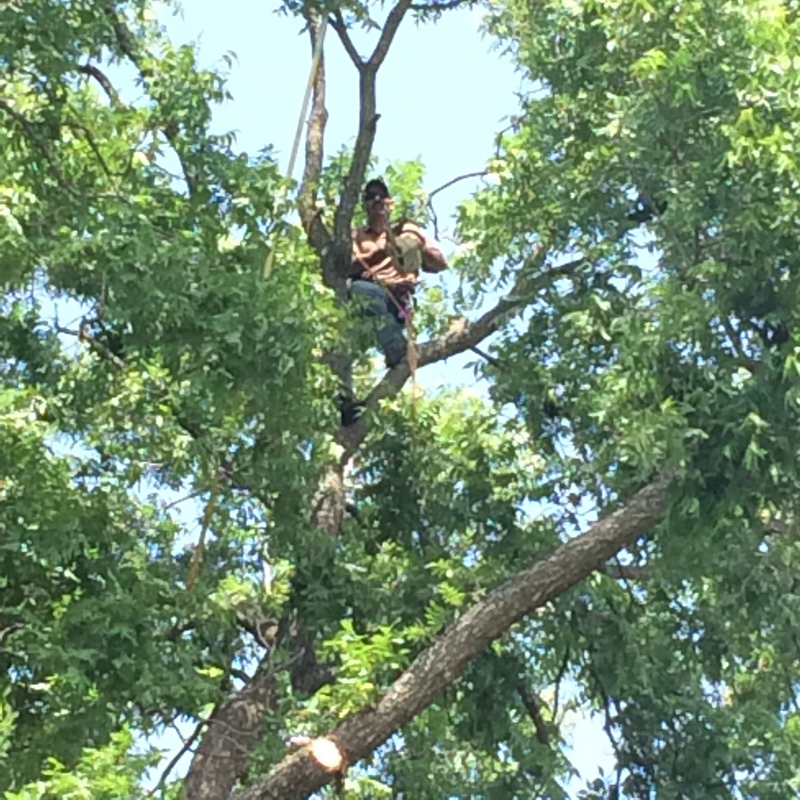 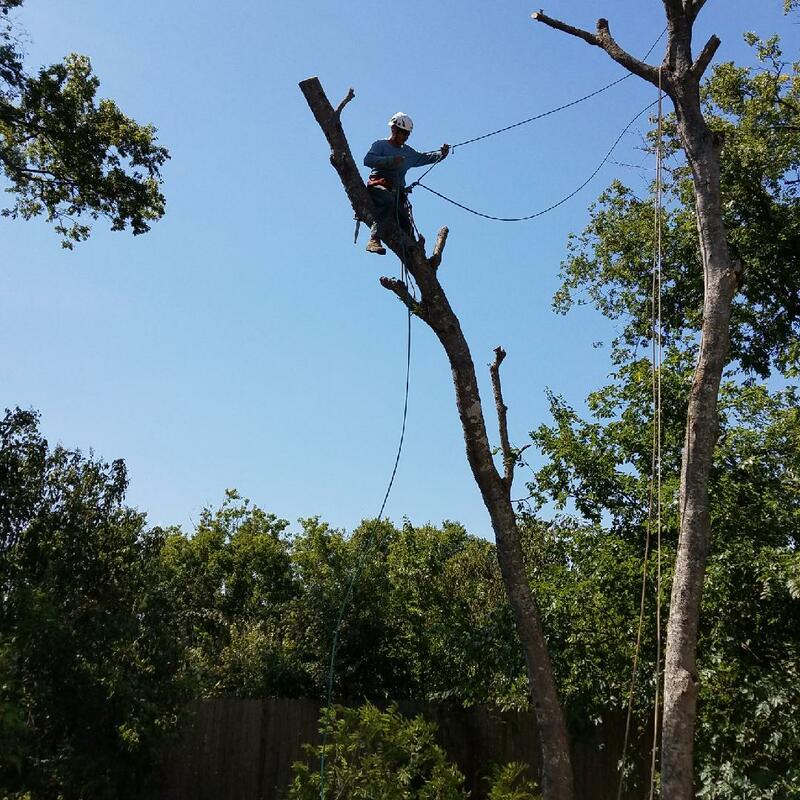 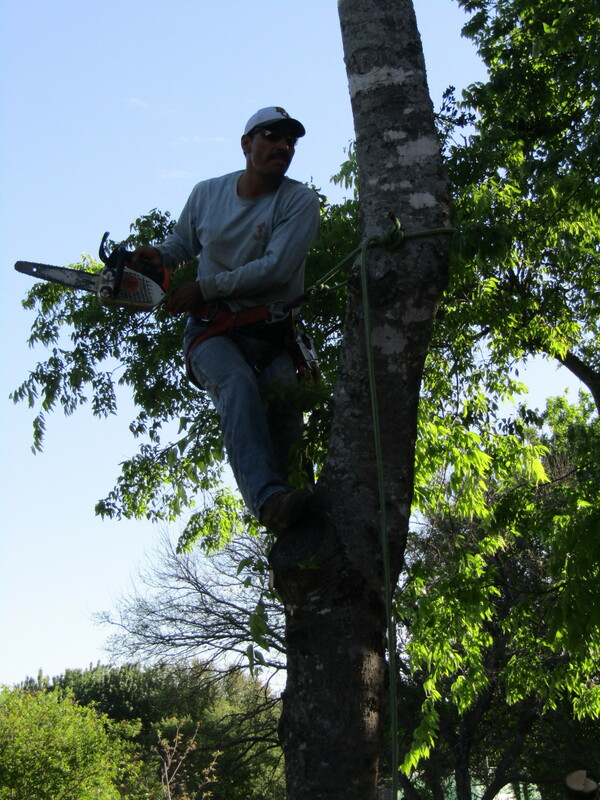 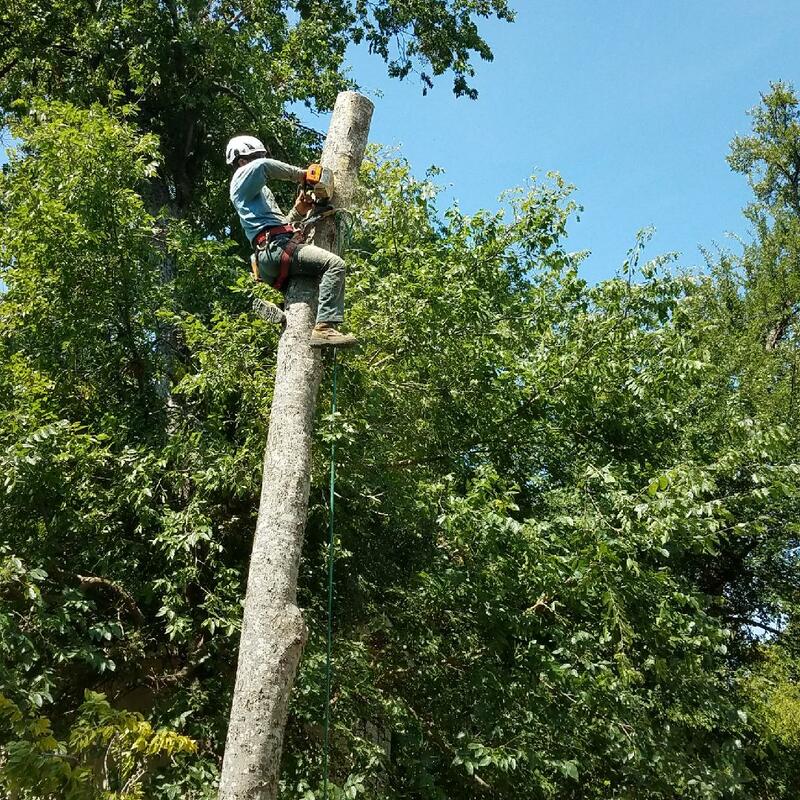 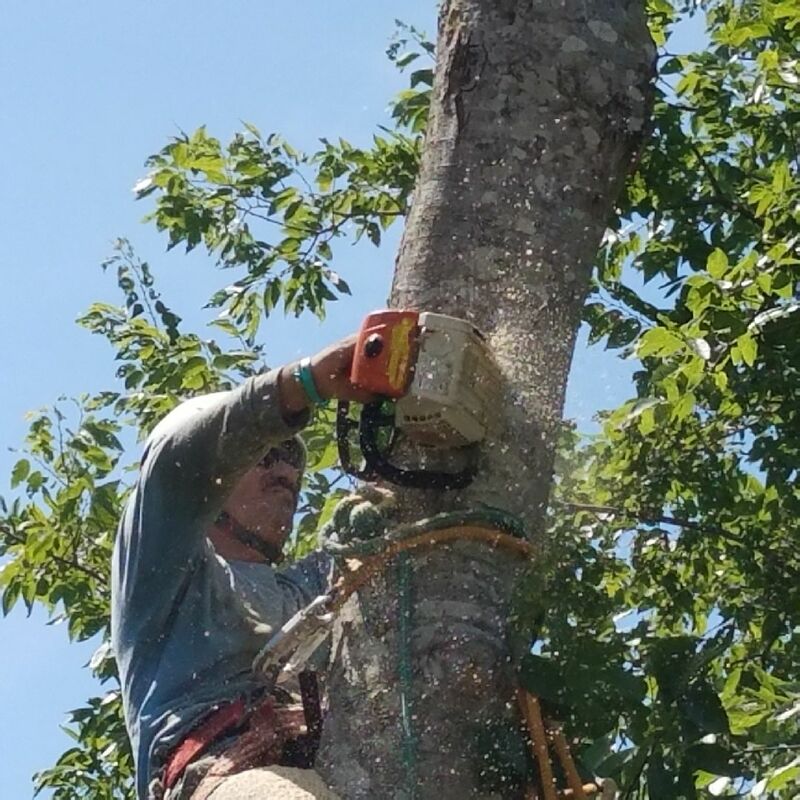 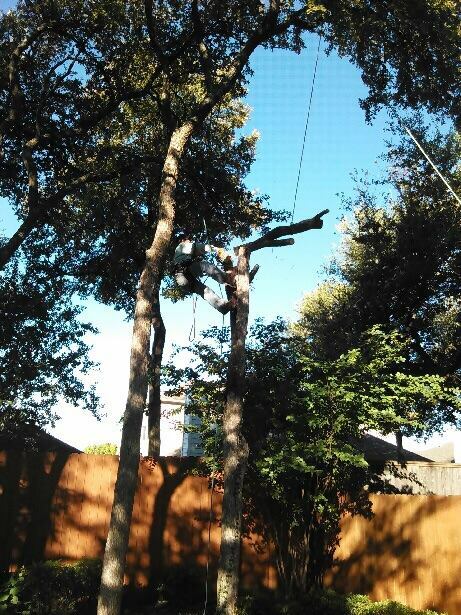 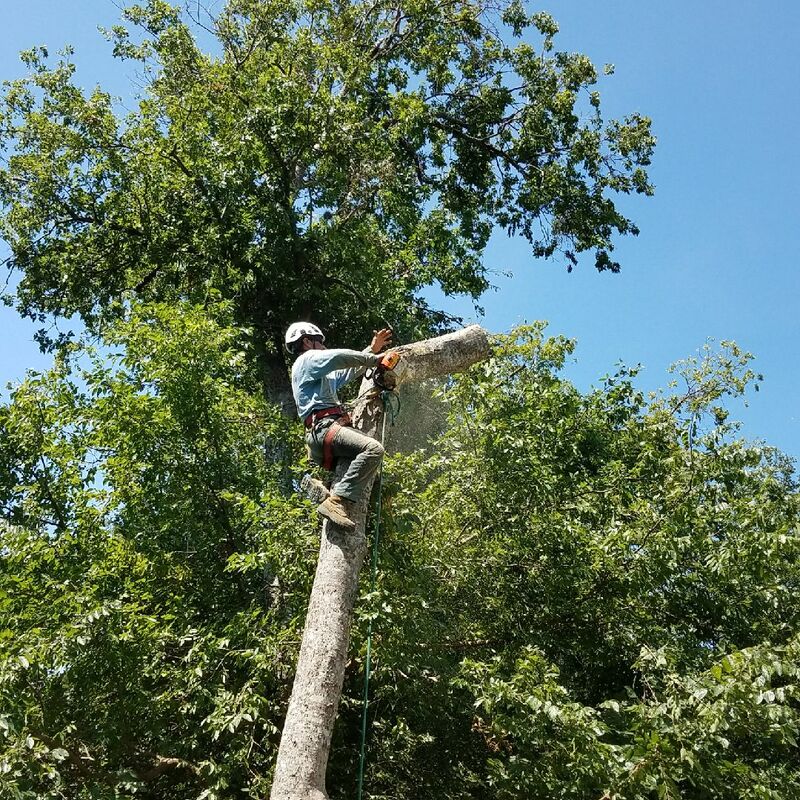 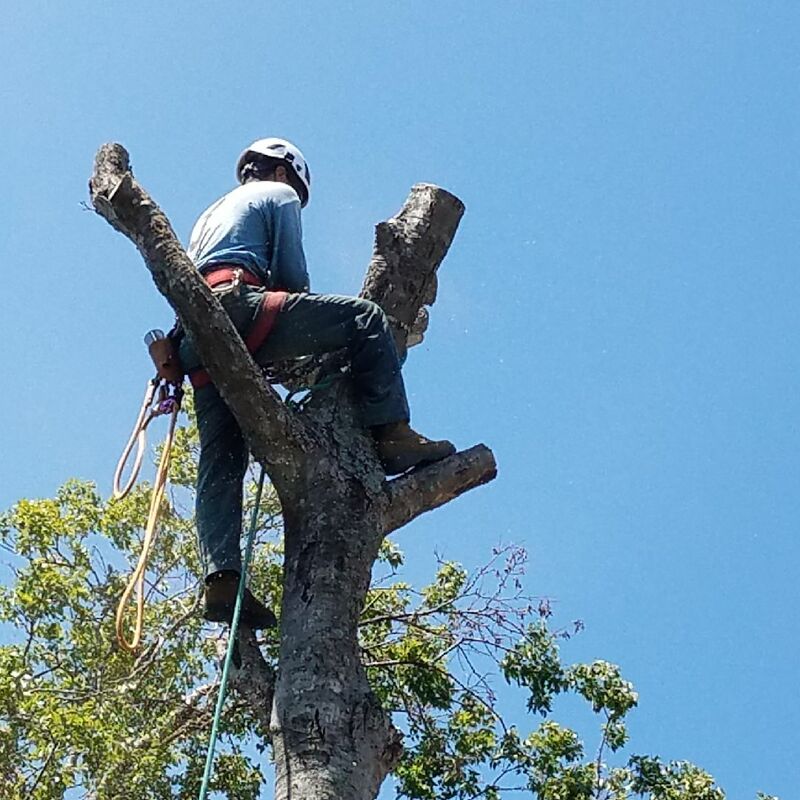 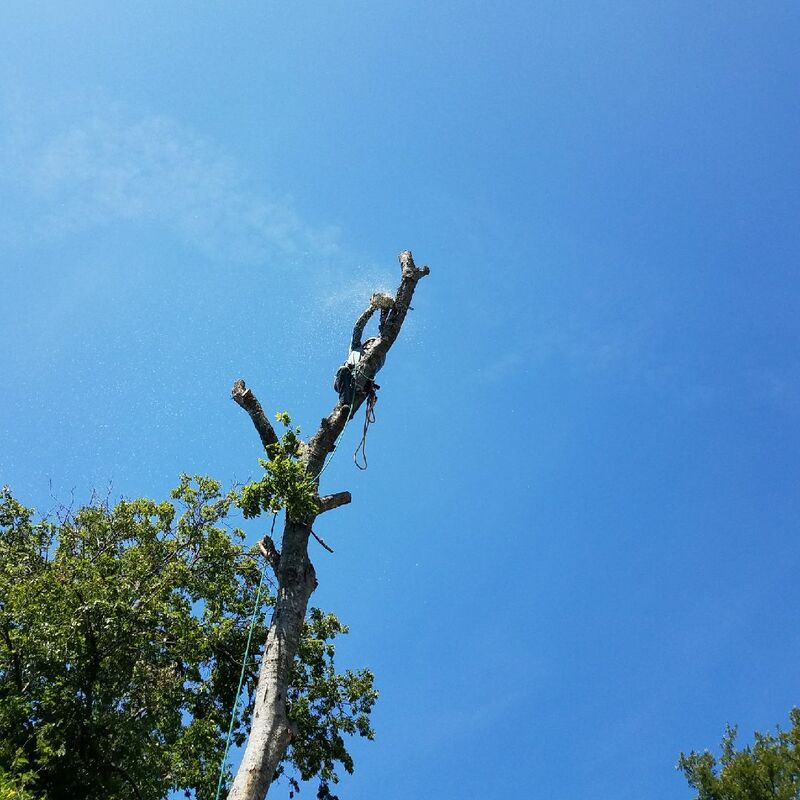 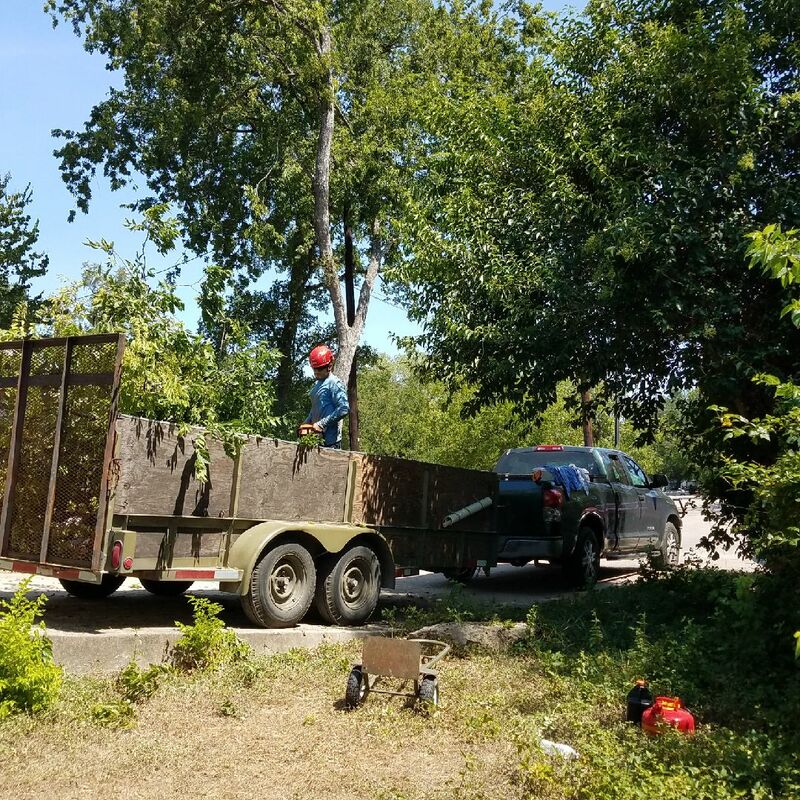 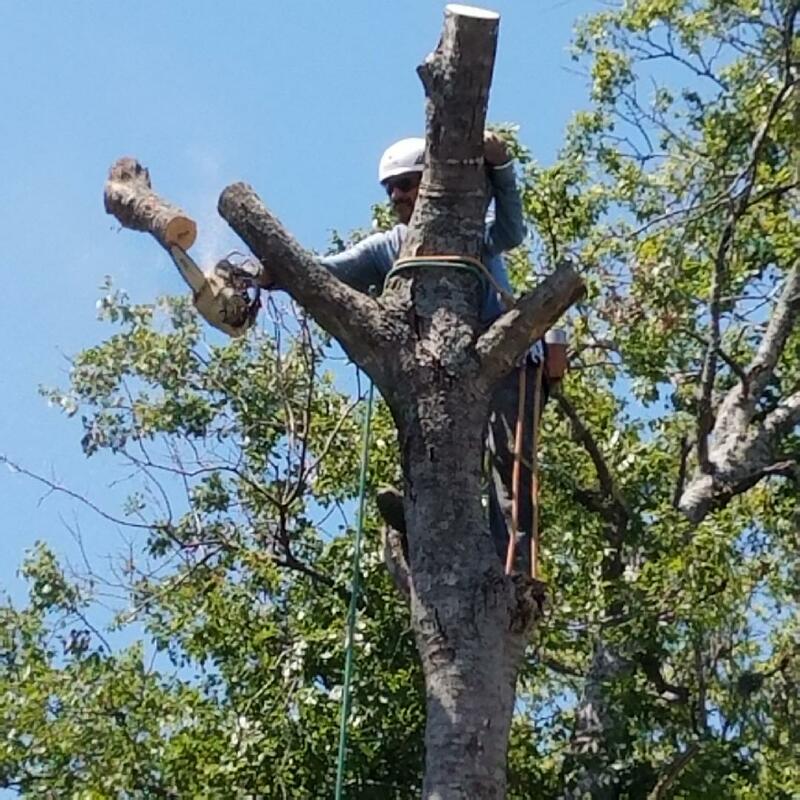 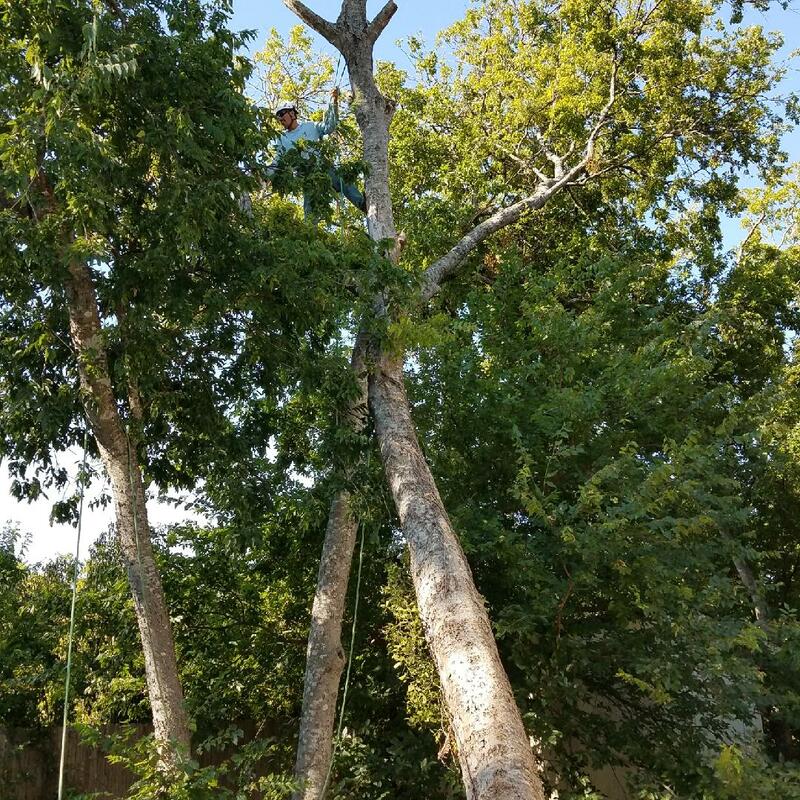 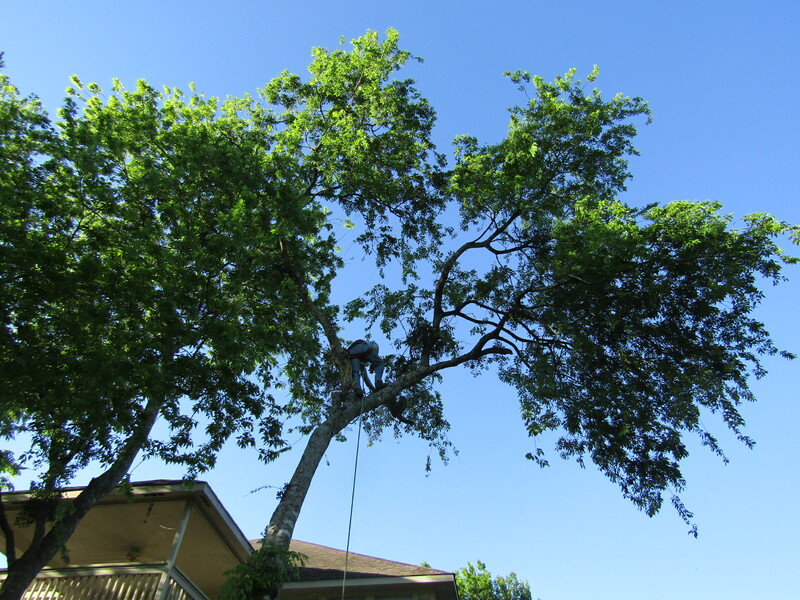 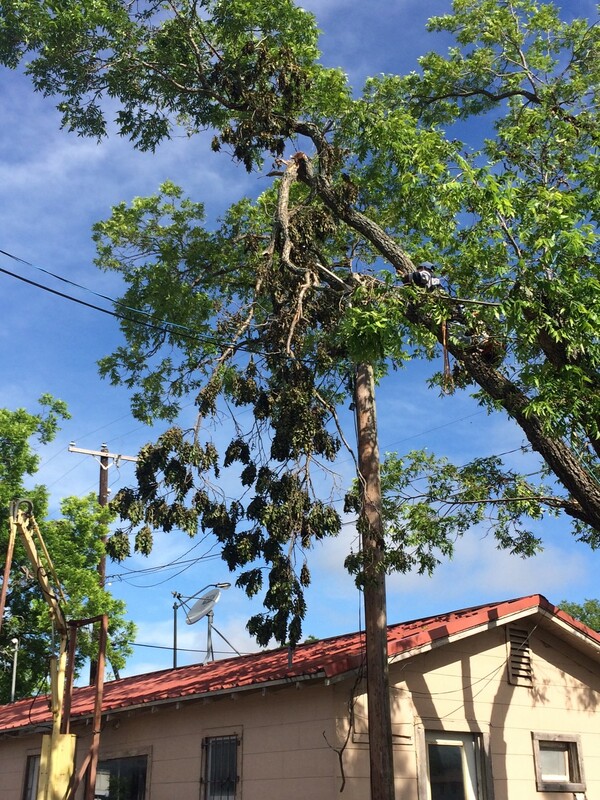 Working a big Pecan TREE 150 ft.